The Perfect IonCube Hosting Solution. 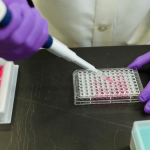 At A2 Hosting, we make your ionCube Hosting search easy. That's because not only is ionCube PHP Encoder is installed by default, you also get your choice of PHP versions. 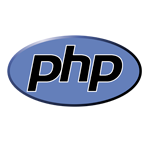 Select from PHP v5.5, 5.6, 7.0, 7.1, 7.2 or 7.3. Best of all, your account comes hosted on our high performance SwiftServer platform. Make sure to choose our Turbo Servers with up to 20X faster page load speeds than competing hosts. 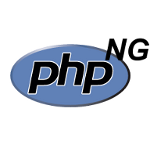 Appropriately short for PHP Next Generation, PHPng is a new brand of PHP development. It is the basis for PHP 7, which loads pages up to twice as fast compared to PHP 5.6. 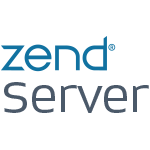 Zend Server is a PHP distribution stack offered by Zend Technologies. 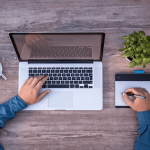 Zend Server's goals include offering developers the very best in productivity, performance, scalability and reliability. 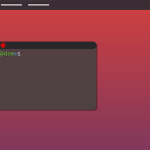 Linux is a Unix-like operating system. It has a well earned reputation of being both a very efficient and high performance OS. 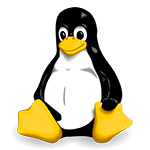 There are multiple distributions of Linux, each with their own software options. 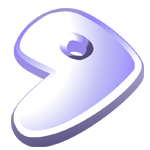 Gentoo is the Linux distribution that allows you to configure your system exactly how you want it. It uses Portage package management for an intuitive way to install packages via source code. Your ultra-reliable account is backed by our 99.9% Uptime Commitment and comes loaded with free tools like our CDN and HackScan protection. Do you have have any IonCube Hosting questions? Just ask our knowledgeable 24/7/365 Guru Crew Support team. They'll be happy to help! Get started now you and you'll be able to try us completely risk free with our Anytime Money Back Guarantee. 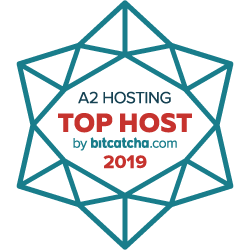 You're going to love the developer friendly service available at A2 Hosting. 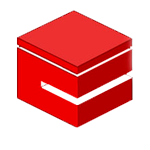 ionCube is a UK-based software company. 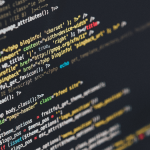 They offer various tools to protect your software written in PHP from being run on unlicensed computers and to prevent source code from being edited or stolen. One of their most popular tools is ionCube Loader. 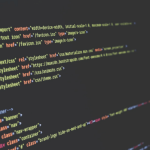 This is a PHP extension reads and executes encoded files during runtime. This ensures that a server can read your encrypted PHP code, but a human user cannot.